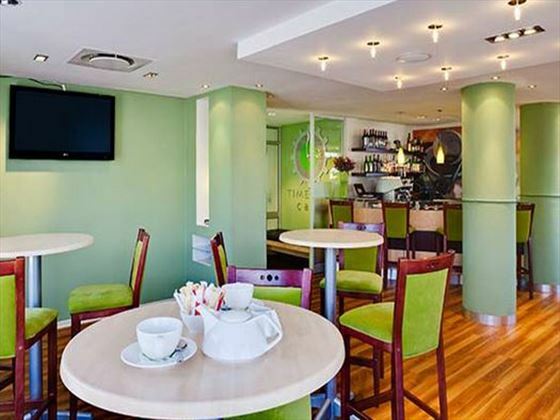 Set in the heart of Cape Town, Protea Hotel Breakwater Lodge Waterfront is within easy reach of the beautiful V&A Waterfront, Greenpoint Market and the Two Oceans Aquarium. The views from this hotel are astounding, looking out onto the marina and to Table Mountain in the distance. 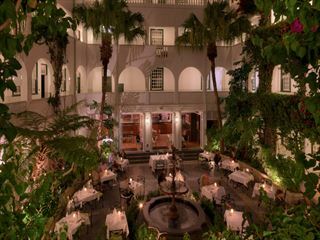 Balancing its history with contemporary styling, the hotel is a unique and elegant place to stay during your Cape Town city break. 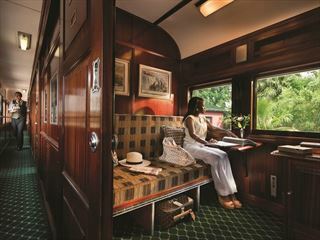 The staff are really friendly, helping you to settle in and on-hand throughout your stay to deal with any request. 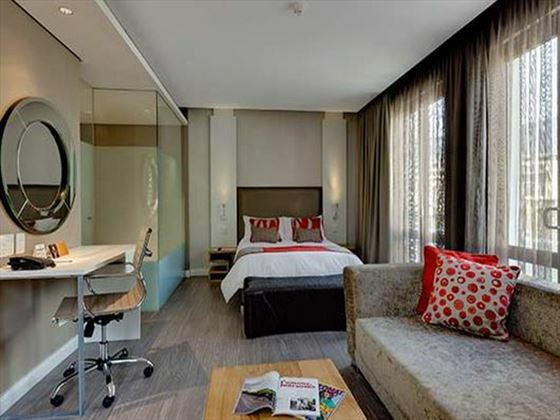 We think that you’ll love the rooms in this eco-friendly hotel – they’re spacious and sophisticated, but still incredibly comfortable. 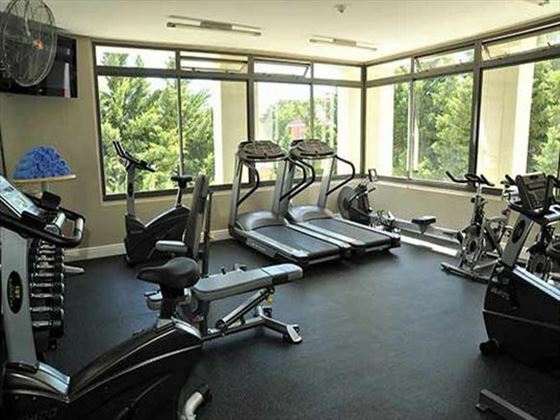 There are two restaurants to satisfy your appetite with, as well as a fitness center for staying active during your stay. 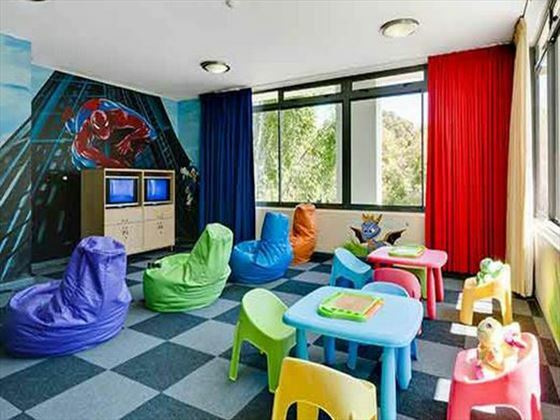 If you’re traveling with kids, you can ensure that they are entertained in the kids club. 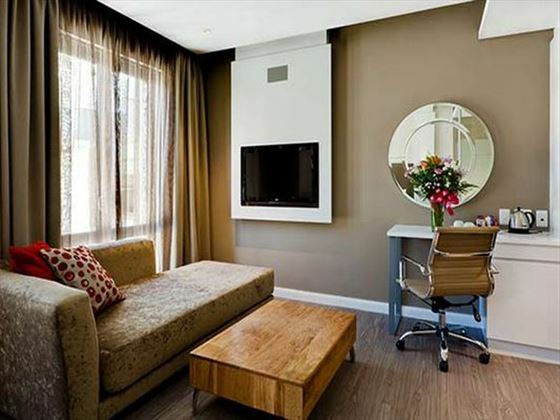 Top tip: Be sure to request a room with a great view – some offer views of the breath-taking Table Mountain. 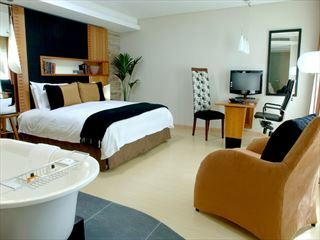 The hotel offers 191 contemporary rooms.